MOST plans to invest the fresh capital into further global expansion, including penetrating the South African market. 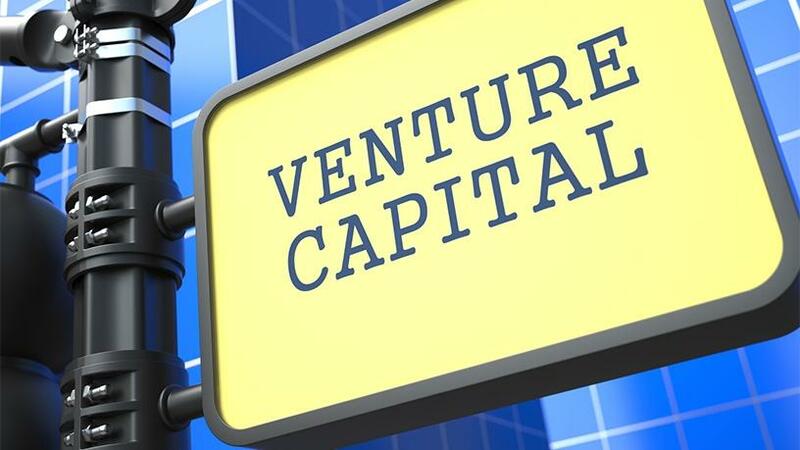 South African venture capital firm Knife Capital participated in its first European investment by way of a R22 million funding round for Swedish start-up, Mobile and Sensory Technology (MOST). The Cape-based venture capital firm is investing alongside Swedish Candy Crush Saga creator, King Digital Entertainment. As a hardware and software start-up, MOST focuses on innovations that can be applied to the rapidly expanding exploding Internet of Things (IOT) sector, it notes. Its breakthrough product is a sensor which monitors and transmits real-time information on humidity, light, positioning, shock and temperature within containers used to transport sensitive products. MOST plans to invest the fresh capital into further global expansion, including penetrating the South African market, says Knife capital. "We invested in MOST in 2015. The company keeps impressing us with its agile development. Strengthening our ownership was the obvious choice when the opportunity arose, says King Digital Entertainment co-founder Lars Markgren. "MOST has demonstrated an impressive development capacity so far and we will engage ourselves to ensure continuous improvements." Bob Skinstad, business development head for Knife Capital, says "We are excited to partner with an accomplished team and credible co-investors in this technology-rich IOT start-up that already has a proven product. Knife Capital will assist MOST in expanding into key markets where we already have strong networks." The investment was facilitated through Knife's new London office by Skinstad, who will join MOST's board alongside Markgren. The London offices were opened in September after the VC firm introduced UK-based Draper-Gain Investments as a strategic investor. The company says the London office will accelerate the international growth of companies within Knife Capital's investment portfolio. "The South African early stage investment ecosystem is built on the risk capital of local angels and international investors. Unfortunately local institutional investors largely avoid this space, says Keet van Zyl, investment partner for Knife Capital. "While we will continue to work at changing this mind-set, we are now creating a flexible structure for those international family offices which want to invest with us alongside local backers". In 2014, Knife Capital was sold into financial services group African Dawn but has taken back ownership of the company in a structured management buy-out.